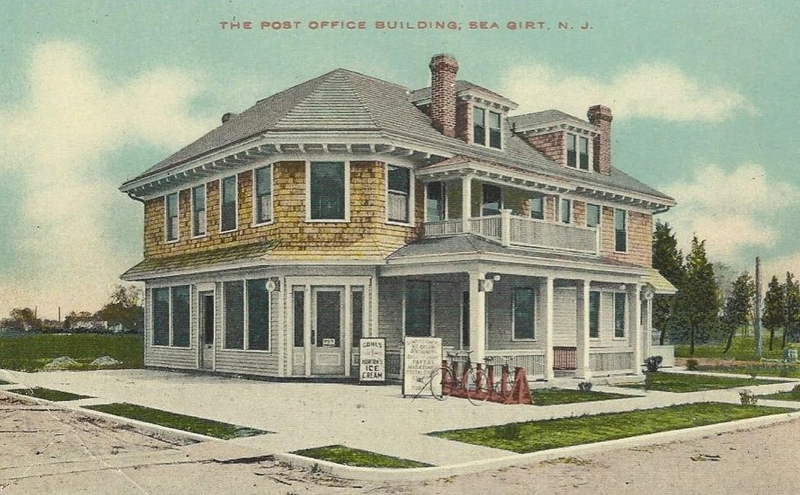 Views of the post office in Sea Girt, New Jersey, in various incarnations. 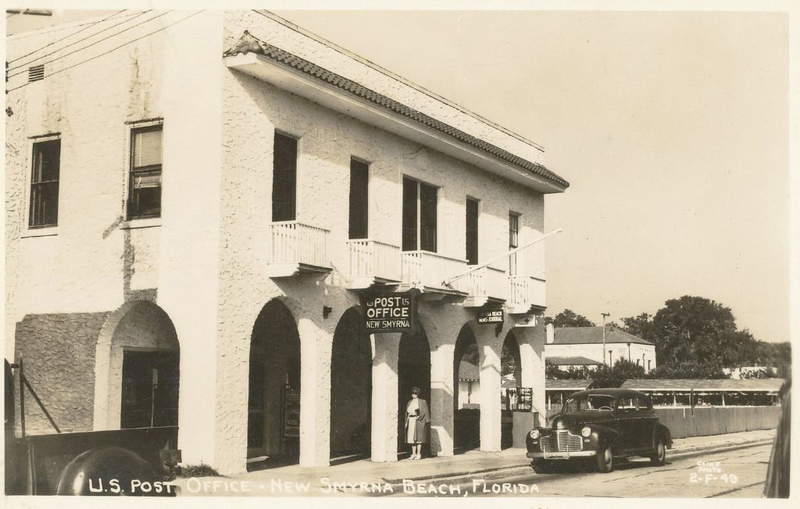 I am delighted by the number of people (and horses!) 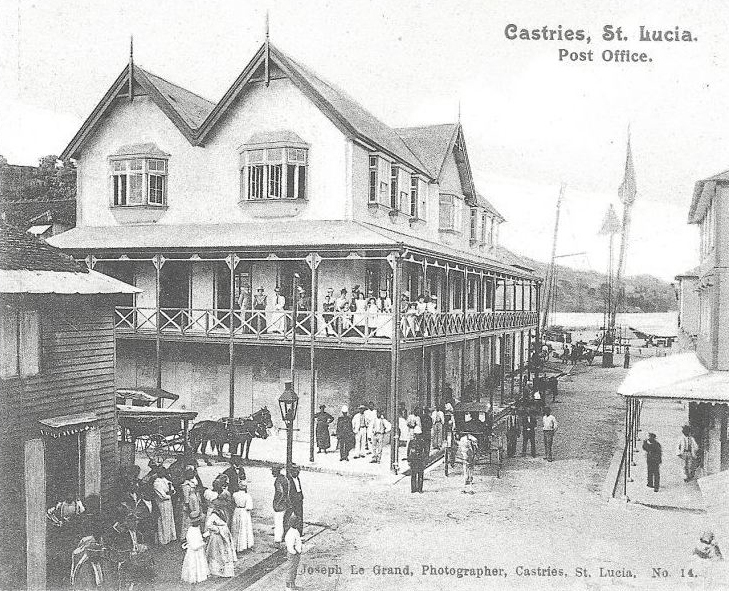 who managed to get themselves into this photo of the post office in Castries, the capital and port city of St. Lucia in the Windward Islands, Lesser Antilles, West Indies, on the eastern boundary of the Caribbean Sea. 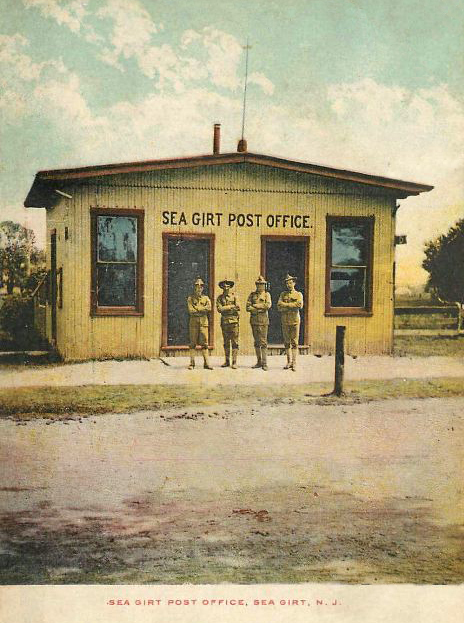 Clearly, the word got out. 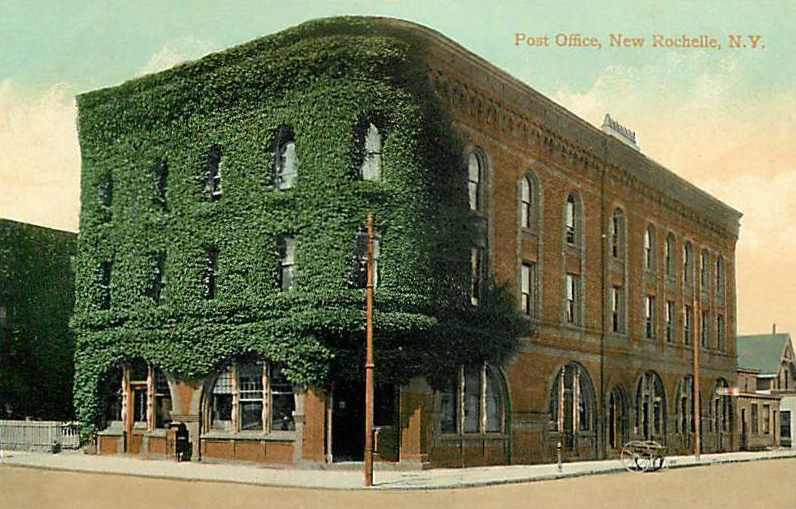 I am a big fan of ivy on post office buildings, and this is a bumper crop in New Rochelle, New York. Waukesha was once known as “the Saratoga of the West” for its healing springs, but they were polluted or dried up. 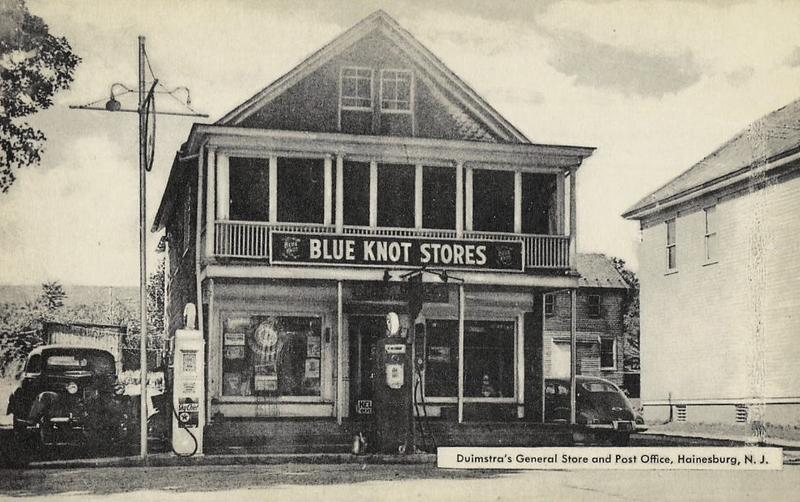 Also known for the first legal forward pass thrown in college football (1906). 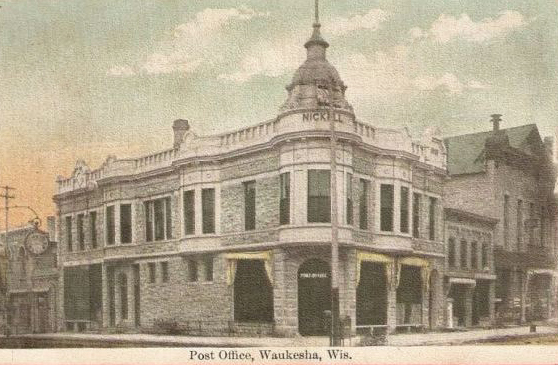 This postcard shows the Waukesha Post Office in the Nickell Building on the corner of Main and Clinton (built in 1901 and now home to The Steaming Cup of Downtown Waukesha). 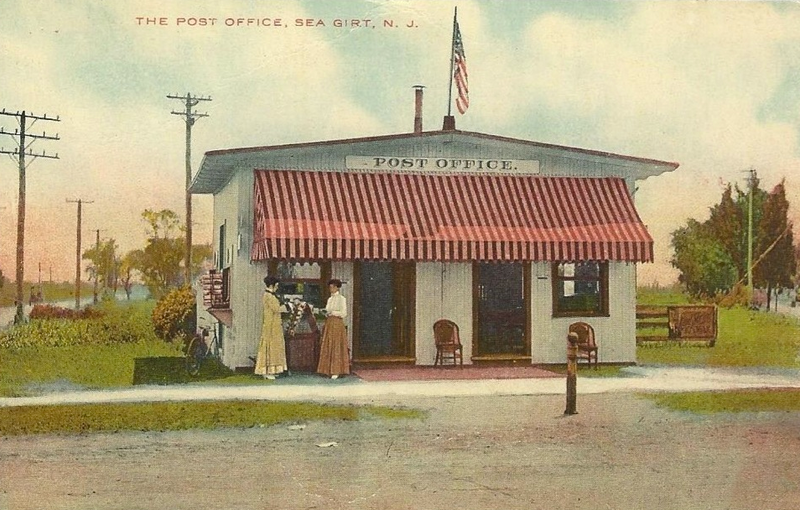 You’ve got to love a post office where you can get Sky Chief gasoline.